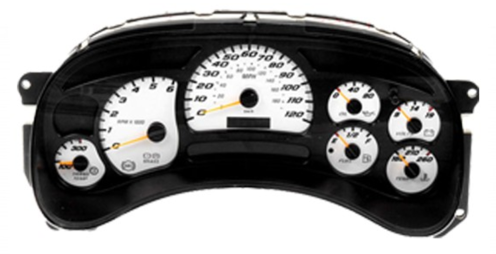 If you are looking to get a speedometer calibration, the company Safety Restore is the company to do it for you. Along with repairing seatbelts and resetting SRS airbag modules, Safety Restore specializes in repairing all problems associated with the instrument cluster. Whether dealing with the fuel/gas gauge, transmission temperature gauge, battery gauge, oil gauge, tech gauge, or the speedometer gauge, Safety Restore gets rid of all fluttering, sticking, or incorrectly reading mechanisms and replaces all defective motors controlling the needle/arrow. 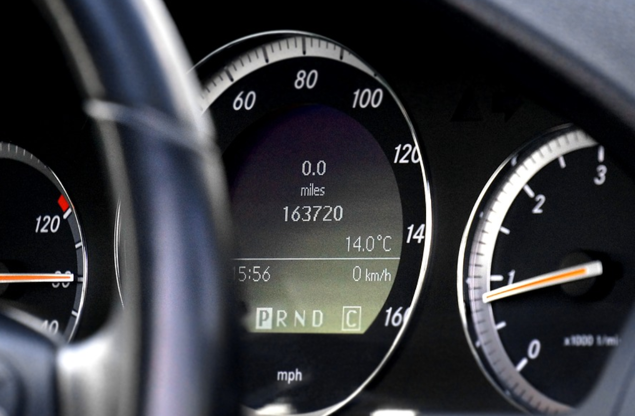 With this company, you can expect to have your instrument cluster restored back to factory settings! 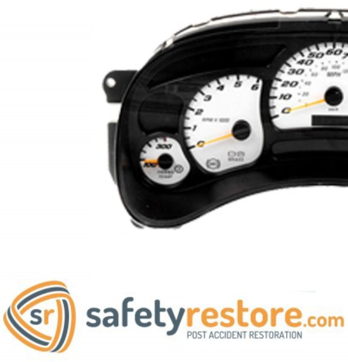 If you have never heard of Safety Restore, you can rest assured that your speedometer calibration would be in expert hands. Read the plethora of positive reviews and see for yourself! Only well-trained and highly experienced engineers complete the work. Safety Restore ensures that the engineers perform the repairs using industry standard tools and 100% OEM parts. Also, FMVSS standards are always either met or exceeded. Speedometer calibration comes in at merely $118.99 and the repair takes only 24 hours or less to complete! Furthermore, a lifetime warranty can be expected of the service. Even from its east coast location, Safety Restore welcomes customers nationwide and even overseas! The company also offers the speedometer calibration service to many makes and models of vehicles including Buick, Chevrolet, Cadillac, Ford, GMC, Hummer, Isuzu, Oldsmobile, Pontiac, and Suzuki. 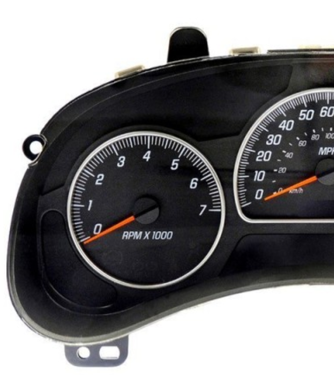 Simply log onto safetyrestore.com, select the instrument cluster gauges repair service, and pre-pay for it. Then, remove the unit from your vehicle and ship it out to Safety Restore in Westfield, MA. Any preferred mail carrier can be used in the shipping process. Once Safety Restore receives the item, all necessary repairs will be performed to restore your unit back to factory condition. In just a few short days you’ll receive your cluster back—practically like new again! Speedometer gauge not showing accurately? 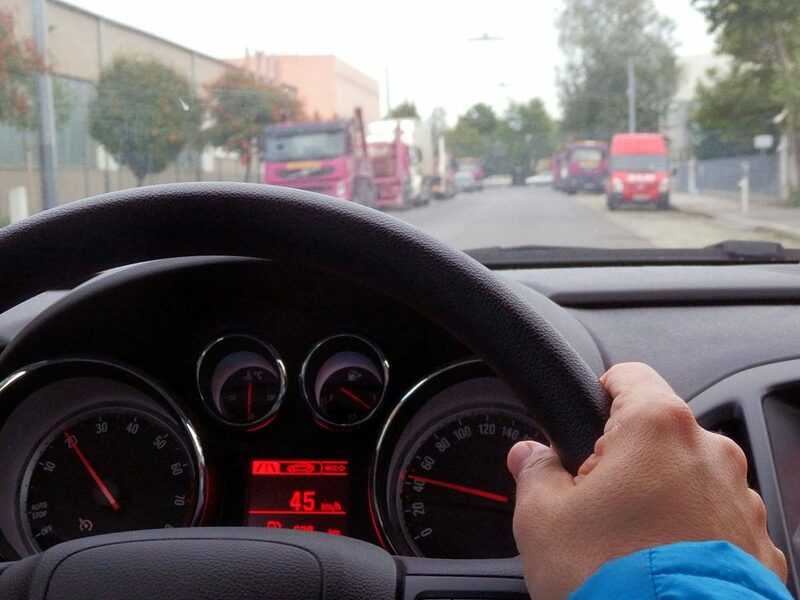 Get a speedometer adjustment with our mail-in nationwide service today. 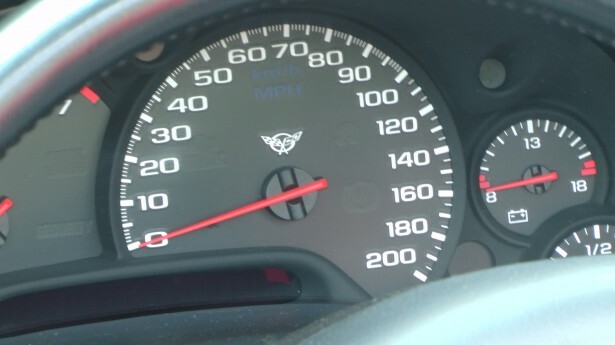 Speedometer issues can show up in a variety of different forms. Your tachometer gauge may be stuck, or your temperature and gas gauges may only be working intermittently. 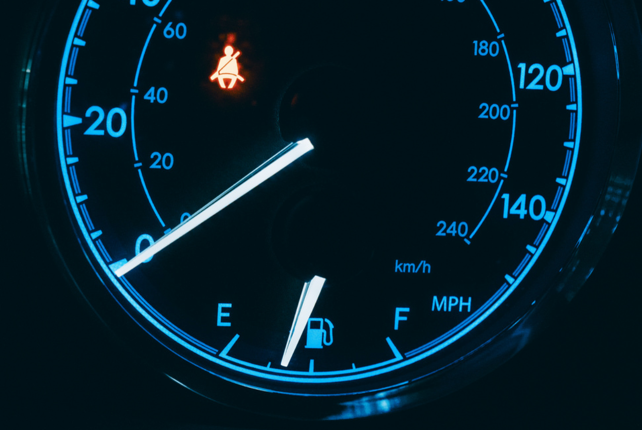 Your oil gauge may be giving you a wrong reading, you may have dead or sticky gauges, or your speedometer gauges may be completely shot. Regardless of the issue you are facing, the company Safety Restore can assist you with their speedometer adjustment service. From the plethora of positive reviews the company has amassed, you can rest assured that safety and quality will be demonstrated. For years now, Safety Restore has been in business and from the very beginning, the company has employed skilled engineers and used industry standard tools for repair work. FMVSS standards have always been met or exceeded as well. To get a speedometer adjustment, you would only need to spend $118.99 rather than the hundreds or even thousands you would pay at the dealer. The great prices are not the only thing Safety Restore takes pride in. The company also completes repair work in just 24 hours or less, and you can expect a lifetime warranty attached to your product. For each service, including the speedometer adjustment service, defective parts are replaced with 100% OEM parts. 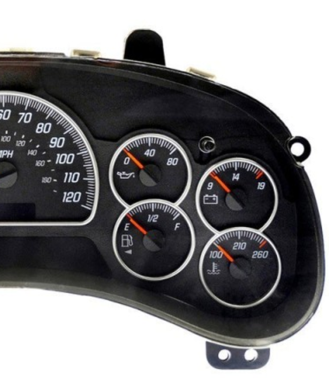 You can expect your instrument cluster to be restored to its factory condition and to be working like new again. Working with this company is quite easy too. You simply need to log onto safetyrestore.com, and select the service you are interested in. Then, you would prepay for the service before sending your current instrument cluster to the company. Even from its east coast location, Safety Restore welcomes customers nationwide. Once the company receives your package, the engineers will perform the repairs and restore the unit. Any and all gauge-related issues on your speedometer will be fixed.